Happy Friday! If you haven't already seen, one of my posts was chosen by Independent Fashion Bloggers to be featured in this weeks Links à la Mode. It's a real honor to see my blog listed with so many amazing bloggers! Check them out. There are some amazing writers out there! 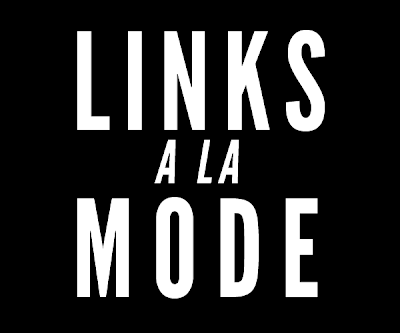 This is my last turn as editor for Links a la Mode, and what a treat it’s been! I’ve read hundreds of blog posts and discovered some wonderful reads I would never have found otherwise. The IFB community is a true gem on the interwebz. There’s a salad in this week’s picks that reflect the entire IFB palate: thoughtful perspectives to incite dialogue, a peek into some of fashion’s biggest events, helpful tips to better your blogging or style, and outfit posts that truly reflect personal style. Some posts are fun and cheeky, not taking fashion seriously. Others are passionate and conversational. All of them reflect IFB as a community. 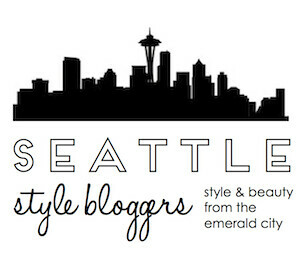 IFB is an invaluable resource for networking and furthering our skills as bloggers, and I’m glad to be here. I’m glad you are too. I'm no longer a fan or part of IFB- frankly there's a naumber of better blogger networks out there. But congrats. You'll go far anywhere you go- you're a talent and a bright and beautiful light.